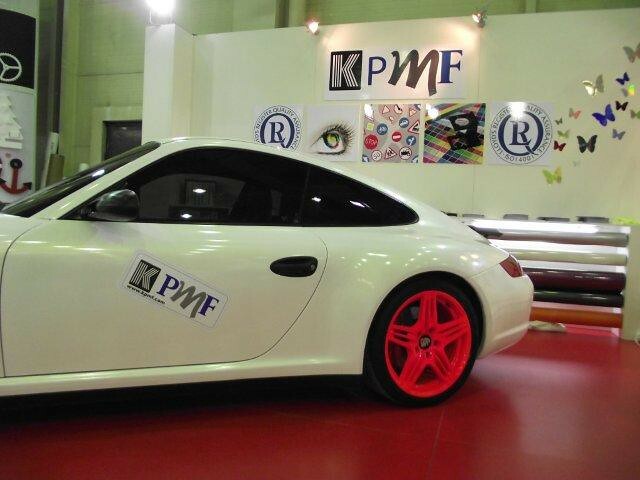 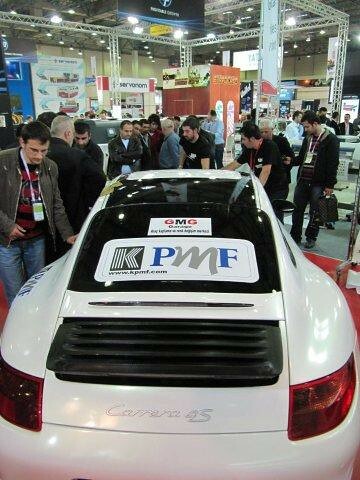 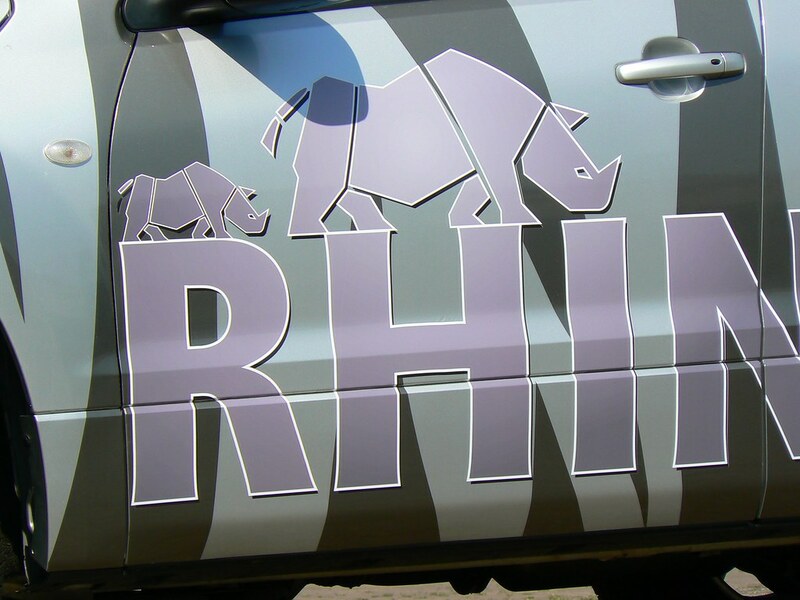 KPMF offer a comprehensive range of products designed for overlaminating purposes to provide protection to applications and give extended life to printed decals. 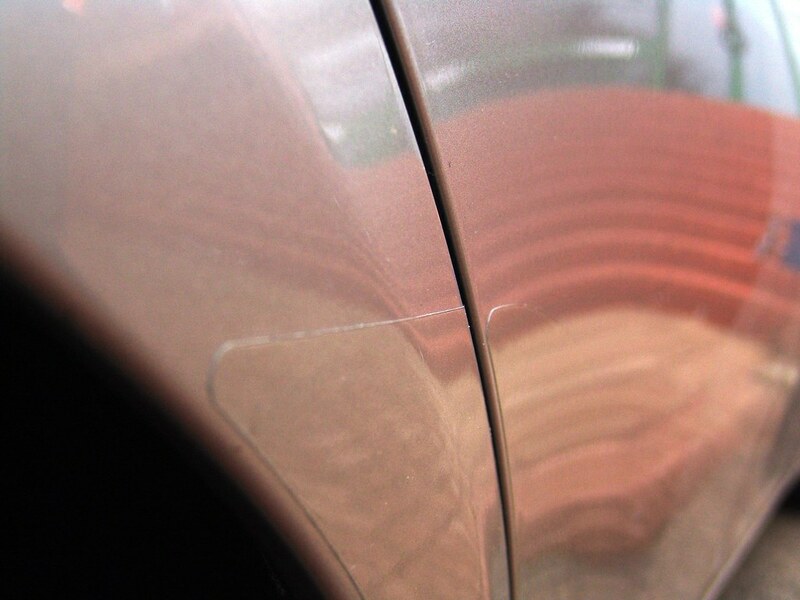 The overlaminating range of products includes an anti graffiti vinyl film and a selection of pearlescent and glittering starlight decorative overlaminates, as well as the ubiquitous clear and ultra clear cast products. 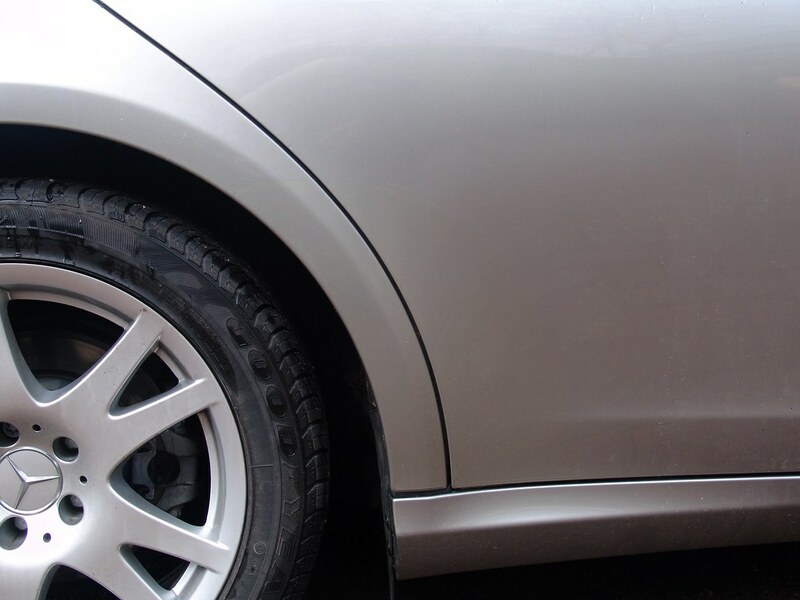 Also available are a number of protective overlaminates including an anti slip product designed for use on floor graphics and aliphatic polyurethane products perfect for vehicle protection applications.